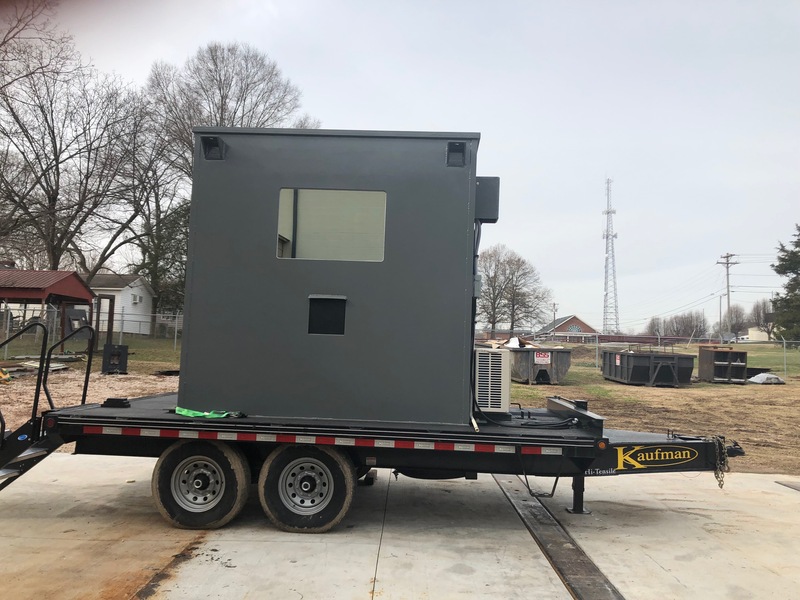 Kontek is an innovative global leader in tested Blast and Ballistic Rated Enclosures (BRE) or guard booths, protecting personnel, resources and assets from external threats. Each guard booth is constructed to Kontek’s proprietary designs proven to exceed UL 752 Level 8 and NIJ-IV standards. Shipped fully operational and ready to provide immediate protection. Don't see the security and defense solution you are looking for? Tell us how we can support your mission! Kontek Industries provides some of the most advanced security solutions to protect personnel, equipment and the world's critical infrastructure. Kontek's value is realized and demonstrated by our rapid response and innovation enhanced with the ability to quickly design, build, test, certify, and implement pedigreed solutions to protect assets and resources from exposure to threats.